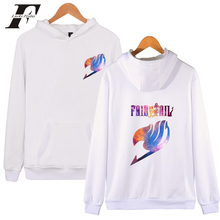 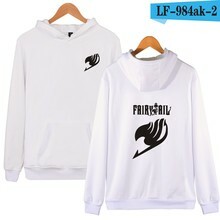 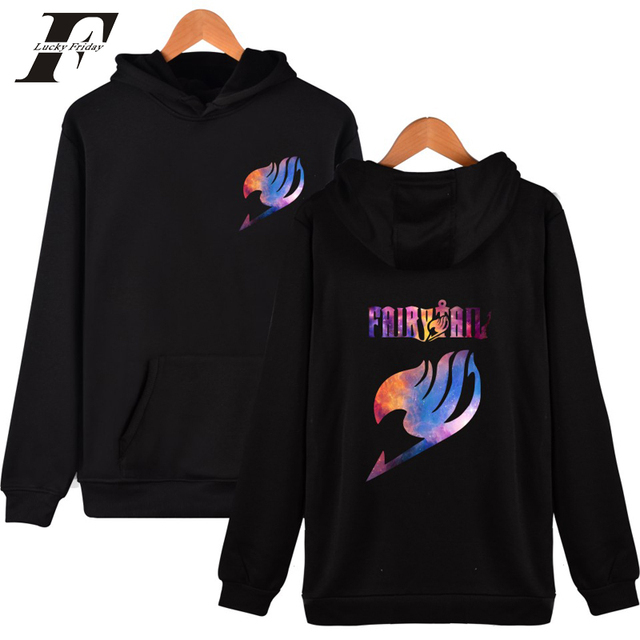 FAIRY TAIL Hoodie Sweatshirt for Men/Women available in 28 Styles. 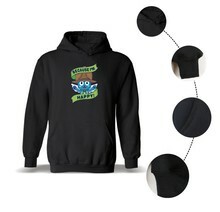 This hoodie is made with 100% cotton & polyester and hand-finished to ensure your pullover hoodie graphic is aligned, complete, and totally brilliant. Machine wash as much as you like – our hoodies undergo sublimation printing that utilizes a special heat-dye application that resists fading and bleeds. 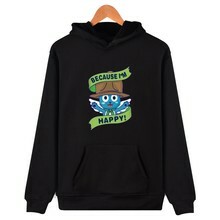 Очень удобная, стильная толстовка. Дошла менее, чем за 3 недели.